When you visualise a holiday to Cape Verde, you’d be forgiven for thinking of beautiful sandy beaches that stretch as far as the eye can see – as after all, that’s what Sal and Boa Vista are probably best-known for. But push that imagination a little further towards green, verdant mountains, craggy cliffs and lunar landscapes and voila! You now have the likes of Santiago, Santo Antão and Fogo making an appearance. 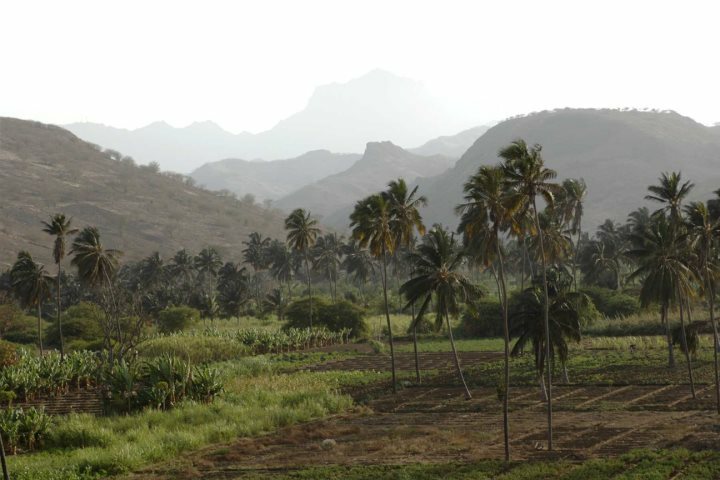 It might be a little strange to think that such diverse landscapes are located within the same archipelago, but we feel that’s one of Cape Verde’s most alluring aspects – whatever type of holiday you love, a Cape Verde holiday can cover it! Santiago is the archipelago’s largest island, and here you’ll find everything from green valleys and beautiful beaches through to barren regions and volcanic rocks. It’s capital city Praia, offers an introduction to their vibrant African/Portuguese heritage, or you can wander around the old capital – Cidade Velha, a UNESCO World Heritage Site, which demonstrates Santiago’s turbulent past as a main slave trading point between Europe and Africa. 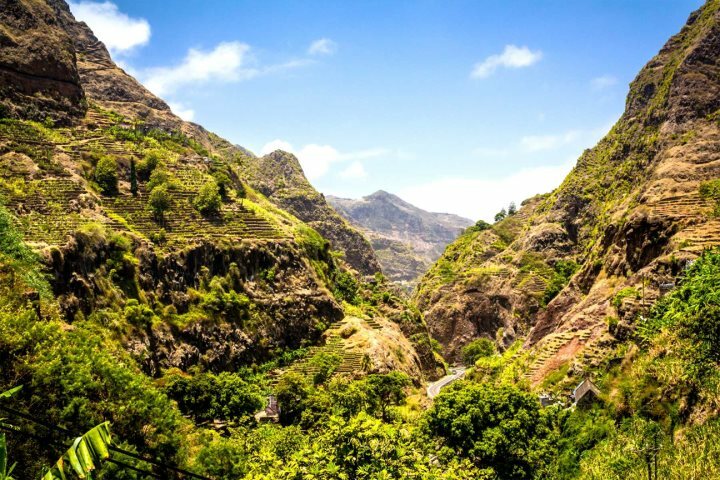 Santiago also offers a number of great hiking opportunities, where you can explore waterfalls, local flora and magnificent gorges and landscapes where it’s hard to believe you’re on just a single island. 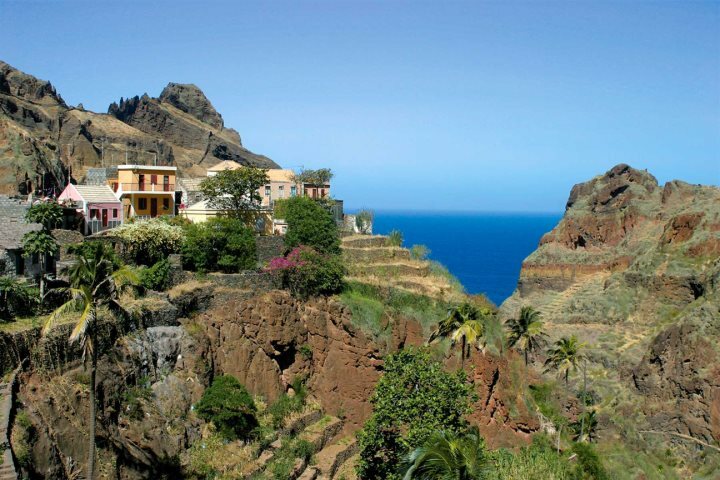 If you’re looking for somewhere that is still pretty unknown as far as tourism is concerned, then Santo Antão is a great place to start. If you’re a keen hiker, you’ll be quick to appreciate the fantastic scenery including impressive ravines and little towns (such as Fontainhas) clinging to the sides of vertical cliffs. Explore sugar cane plantations and fascinating architecture, plus sample all kinds of local cuisine on your travels around this diverse island. 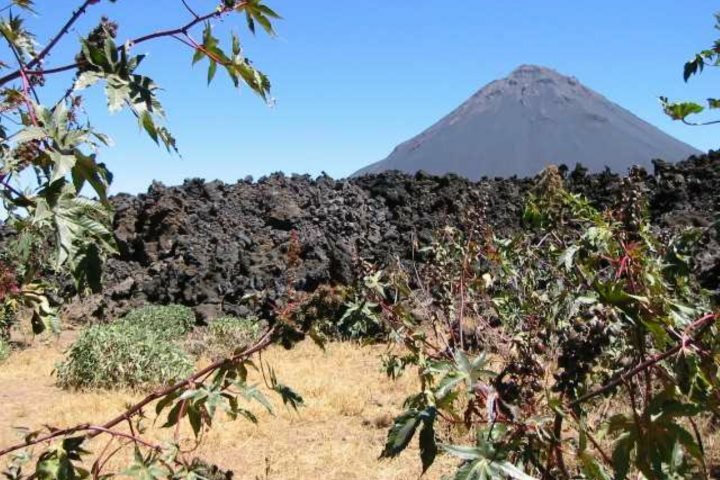 Visitors to Fogo will be met with an impressive lunar-like landscape, and magnificent views of the island’s still-active volcano. 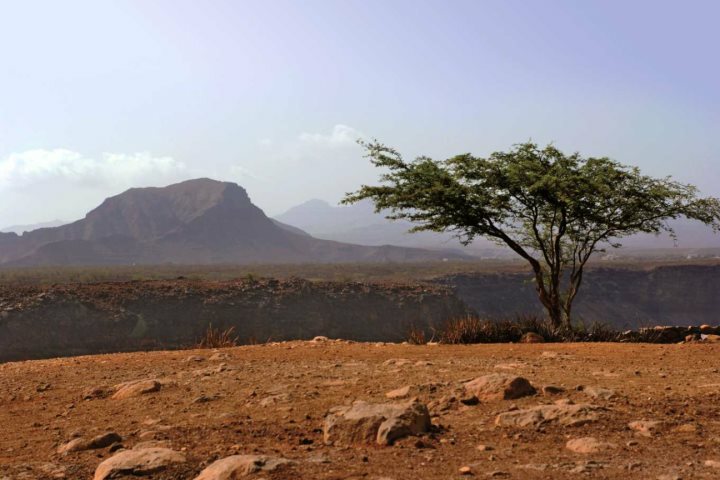 As the highest peak in Cape Verde, it’s a fantastic challenge for avid hikers, and stunning panoramic views can be enjoyed from the top. 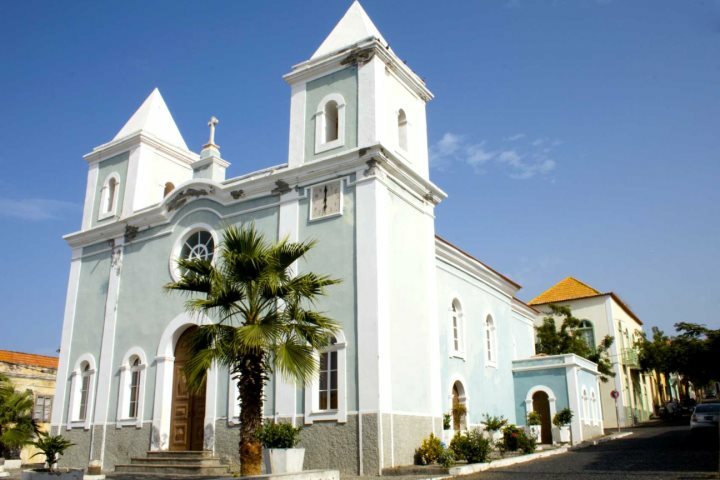 Away from the volcano, Fogo also boasts pretty little towns made up of pastel coloured Portuguese style buildings - a visit to São Filipe, the island’s capital is well-worth the time. 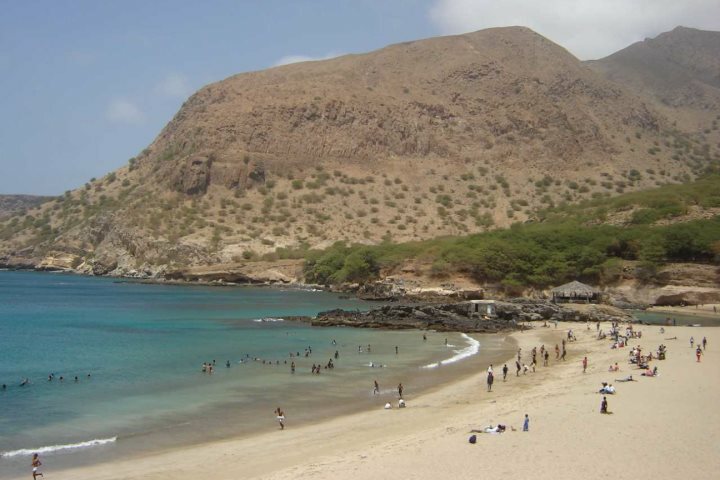 Of course if the beach is still your calling, be sure to find out more about Sal and Boa Vista, two beautiful islands with ample stretches of golden and white coastline. 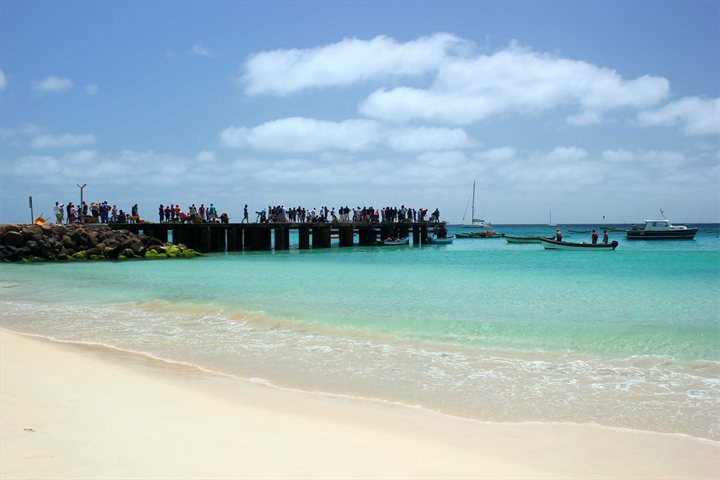 If a holiday to Cape Verde sounds tempting, take a look at our island hopping itineraries, where you can do plenty of exploring across a selection of islands.